The president of the Automobile Club d’Italia has stated that he would like to sign another contract with Formula One and hopes the deal will be done. The promoters are seeking a dramatic reduction in their hosting fees. At the beginning of their three-year contract they paid $20 million, but last year the amount rose to $24 million. A cut of $9 million would mean that in 2020 the promoters would pay $15 million. Promoters have also stated that they want more rights than they have. The goal is to have more hospitality and a higher percentage of sponsorship. It’s yet to be seen if the promoters will achieve their goal, but Monza is one of the most loved tracks in Formula One. 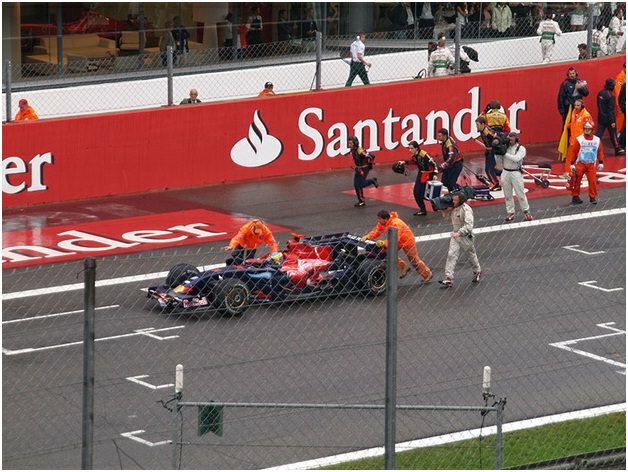 Formula One is watched by around 530 million people and has a huge yearly revenue. The diversity of the teams and drivers is one reason the sport is so loved by people from all backgrounds and cultures. There’s an element of luxury with the sport, and the after parties are attended by many VIPs. 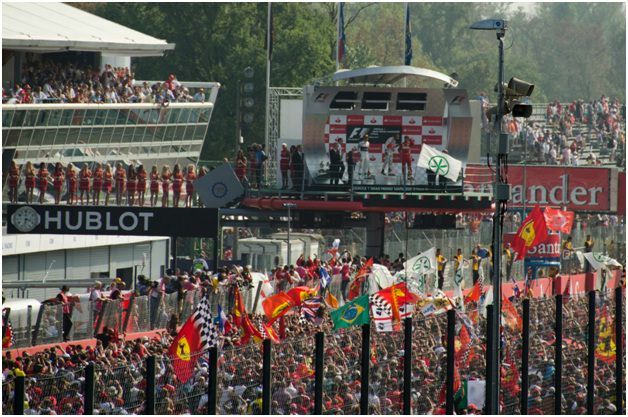 Some of the most famous events are hosted by the F1 Paddock Club in Italy, where people can enjoy a great view of the race and lots of added extras. You can find more information at https://edgeglobalevents.com/f1-paddock-club/italy/. There are many sports that attract millions of fans, but none have the luxurious feel that Formula One does. The cars are being improved, and new technology means viewers will enjoy more speed and intensity with the races. There’s no doubt that F1 will continue to shine, and the promoters at Monza will want to secure their new contract.